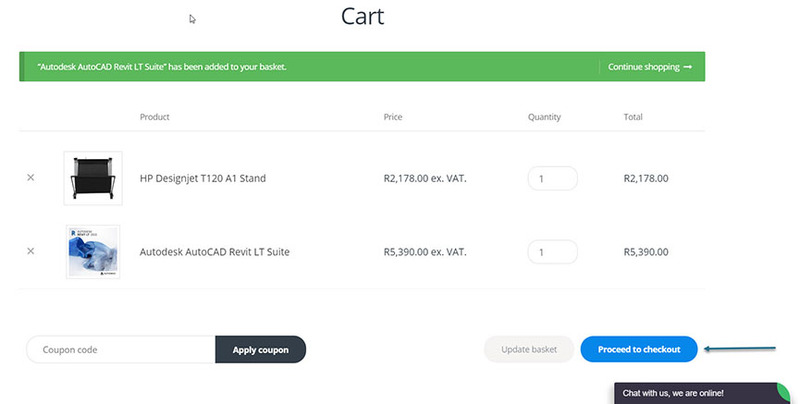 How to order from Cad Store? Browse the shop and find the product that you are looking for. Click the add to basket button. 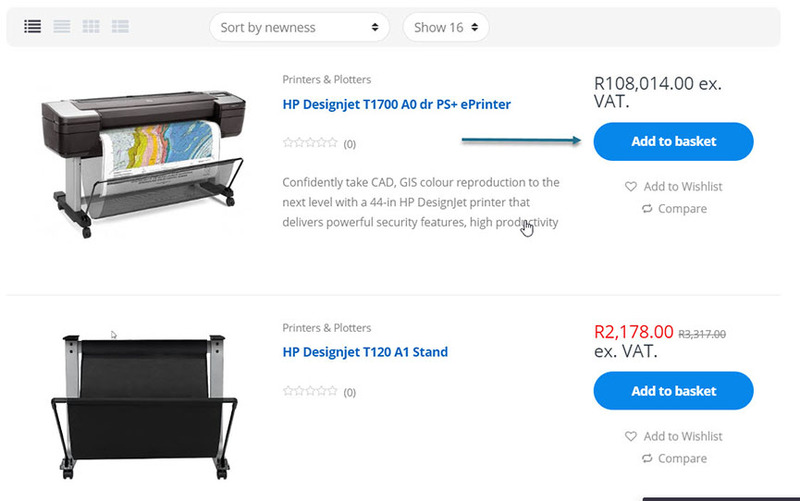 You can also add to basket within the single view of the product. You will be taken to a page with all the products that you would like to purchase. If you are happy you can then select proceed to check out. This is also the place to add your coupon code if you have one. Complete the form with all your details or company details. You can then click on the payment option – Direct or Payfast for all visa and credit card payments. Accept the terms and conditions. You will then see an order confirmation page with your order number. You will also receive an email. If you selected direct payment, you will need to send us a proof of payment. Sit back and relax. Our sales consultant will contact you and advise you on the installation process and supply you with your download link and serial number. 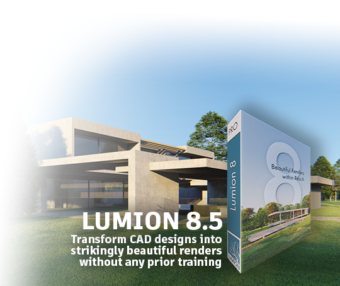 Thank you for considering us for your CAD software and CAD hardware purchase.